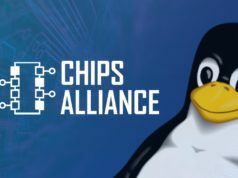 Short Bytes: Automotive Grade Linux, backed by the Linux Foundation, is created to develop a de facto platform for open source components being used in our cars. This initiative consists of many big names from the automobile industry. The latest release i.e. 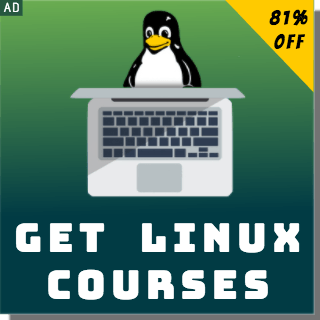 Automotive Grade Linux UCB 2.0 comes when more companies have started to recognise the importance of open source in automobile industry. 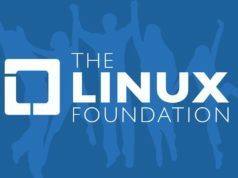 The Automotive Grade Linux (AGL) initiative is driven by Linux Foundation’s Automotive Grade Linux Workgroup. 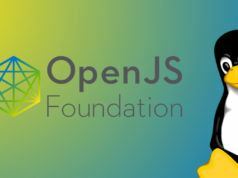 It works to improve and enhance the usage of open source technologies in our automobiles. The members of AGL initiative include some big names from automobile industry like Toyota, Panasonic, Ford, Mazda, Jaguar Land Rover, Nissan, Subaru, Mitsubishi, and Honda. In the past one year, more than 30 new organizations have joined the AGL initiative, increasing the member count to 70. The AGL platform is available to all and anyone can take part in its development. The project has recently announced the release of Automotive Grade Linux Unified Code Base (UCB) 2.0. For those who don’t know, AGL UCB is a joint effort made by OEMs and suppliers. It’s being developed as a de facto In-Vehicle-Infotainment (IVI) platform for the automobile industry. The latest version of this automobile-focused Linux distribution brings new features like rear seat display and audio routing. This release also comes at a point when the automobile industry has started to work with an open innovation mindset. 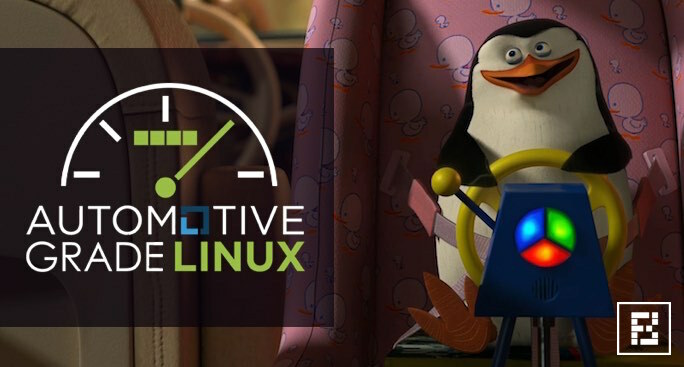 The Automotive Grade Linux UCB 2.0 allows the developers to create and test an application that’s universally accepted by different automakers. It’s being expected that automakers will start adopting AGL’s 3.0 release for implementation in their products. AGL 3.0 is slated to arrive in January 2017. The Automotive Grade Linux Unified Code Base 2.0 is available for download from here.